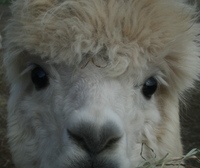 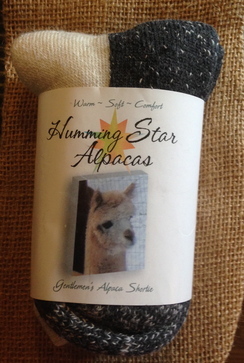 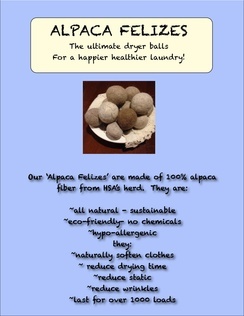 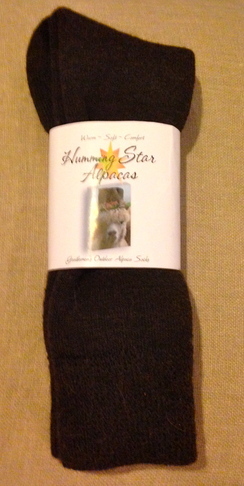 Welcome to Humming Star Alpacas farm store. 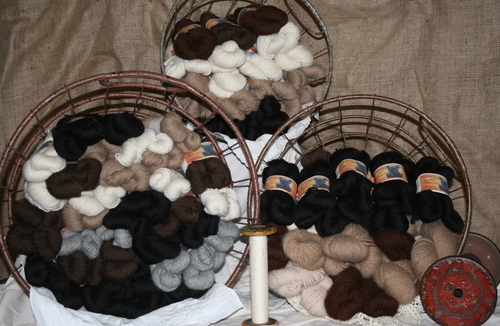 We will be adding many items to our store in the near future. 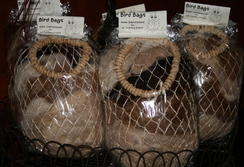 Please visit our store often to see what is new.